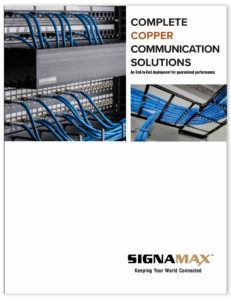 Signamax Connectivity Systems’ SFP (Small Form-factor Pluggable) interface modules are a flexible and affordable means to extend Gigabit Ethernet over multimode or singlemode fiber. They are usable in Ethernet switches and media converters equipped with SFP receptacles, and can also be used to support SONET/SDH transport. 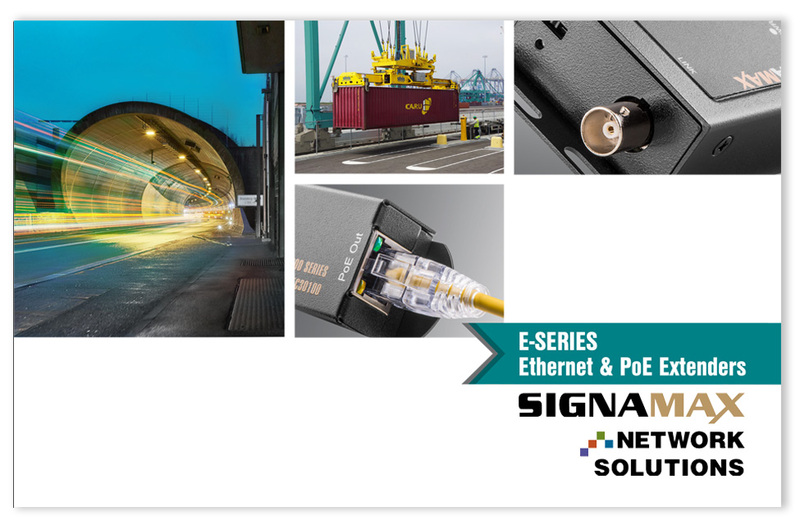 The high reliability and excellent quality of these devices complements the Signamax Ethernet switch and media conversion products, and they also provide a cost-effective alternative for expensive OEM fiber interfaces in a variety of high-speed fiber applications.